Lord, we declare in this season a new desire to praise and to worship will come upon Your people, that the sound of the Name of Jesus will arise, transforming atmospheres and touching lives. We decree and declare in this season, the church will carry and model Your message of reconciliation and unity into our nation with power and sensitivity, that all communities divided through religion, culture, social status and political opinion will be healed in Jesus name. We decree destructive past experiences will be replaced by new positive ones, that respect will replace hatred and love replace fear. We declare in this nation, a new level of unity and “oneness” is being released, so in the Name of Jesus, we speak over the separation between the indigenous British church and the spiritual sons and daughters from other nations within the UK. We declare the love of God will overcome every personal and cultural divide, that all giftings and callings will be honoured, welcomed and utilised. We declare Apostolic and 5-fold ministries within the land, the leaders of streams, of spiritual houses, and denominations, will recognise the significance of the times, standing together, and moving together as respect, honour and trust increase between them. We declare a new spirit of love and co-operation will rest upon all generations to work together and we call forth the spiritual mothers and the spirituals fathers, in the Name of Jesus. 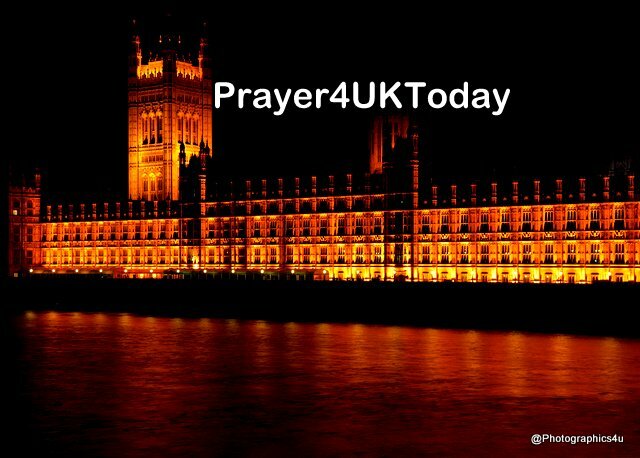 Now Lord, we thank You for all those You have positioned within our Parliamentary System for this time, irrespective of party allegiance. We speak Your strength, Your wisdom and Your mantle of authority upon them, that Your voice will be heard, clearly sounding above and beyond every other voice. We decree and declare over every secret discussion, debate and vote in these days, the boundaries, borders and sovereignty of this nation; judicial, legislative, physical, spiritual, political and economic, will be marked out, established and concluded according to God given Kingdom purpose and timing.